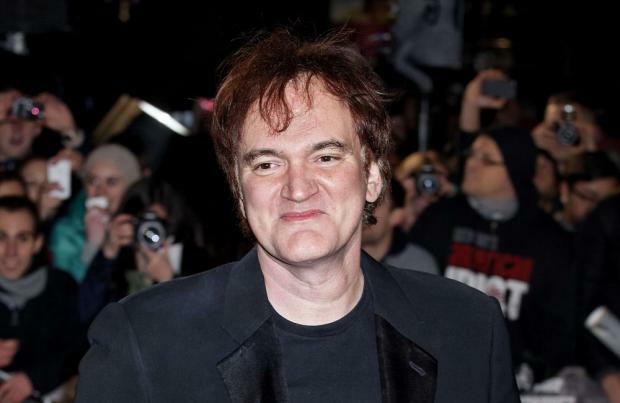 Samuel L. Jackson has hailed Quentin Tarantino as a "purist" filmmaker. Jackson - who's been cast in 'The Hateful Eight', having previously appeared in a number of Tarantino-directed movies - told ITV's 'This Morning': "It's a big Christmas release in America. "Quentin likes to shoot on film - he's a purist - he likes to shoot in 70mm. They went in and discovered these lenses that they shot 'Ben Hur' and all of these other great, great films." He said: "My movie is about the country being torn apart by [the US Civil War], and the racial aftermath, six, seven, eight, ten years later. "The issue of white supremacy is being talked about and dealt with, and it's what the movie's about."